SPRINGFIELD, Mo. 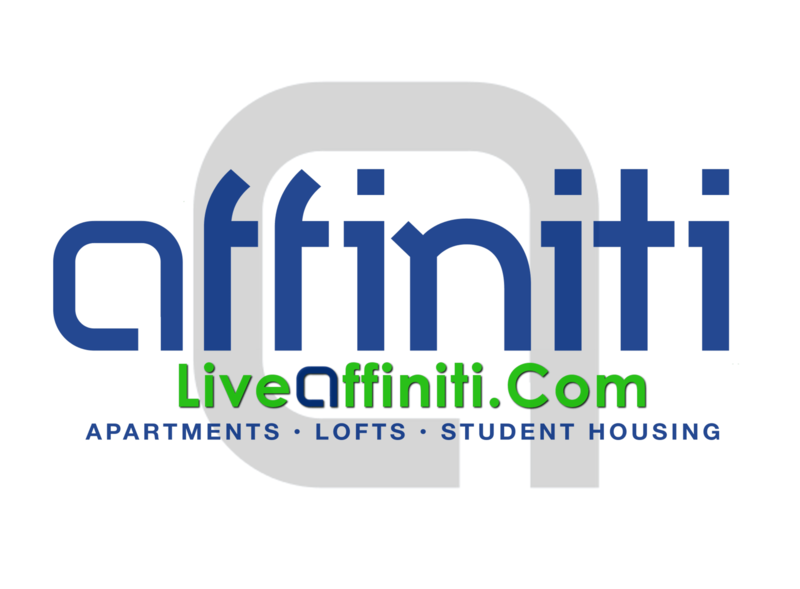 (August 23, 2013) Miller Commerce has chosen Affiniti Management Services to run Walnut Alley Townhomes located at the corner of Walnut St. and Grant St.
Walnut Alley features 3 bedroom/2 bath townhomes with an attached 2 car garage, a premium amenity in downtown Springfield. The loft style interiors feature stainless steel appliances and an open floor plan.